Hi everyone and welcome back, Today I want to share with you my favorite mascaras. Mascara can be the best beauty weapon a girl can own. 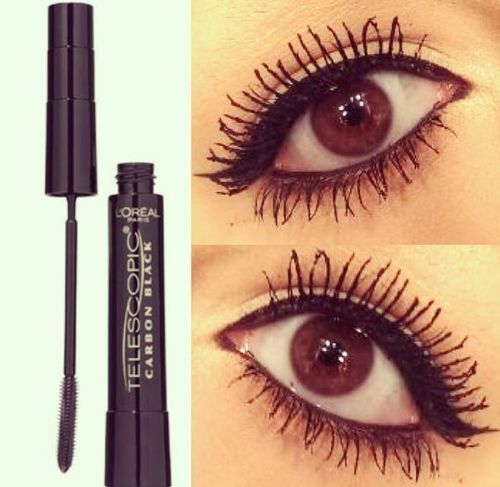 They lengthen and thicken your lashes to define your eyes and make you look instantly more awake and alert. But how do you know if you’re getting the best out of yours? The first thing you need to do, like for most beauty products, is work out what it is you want. High-precision intensity for longer looking lashes. The innovative lengthening fiber formula builds intensity. Lashes look elongated as if beyond their tips. 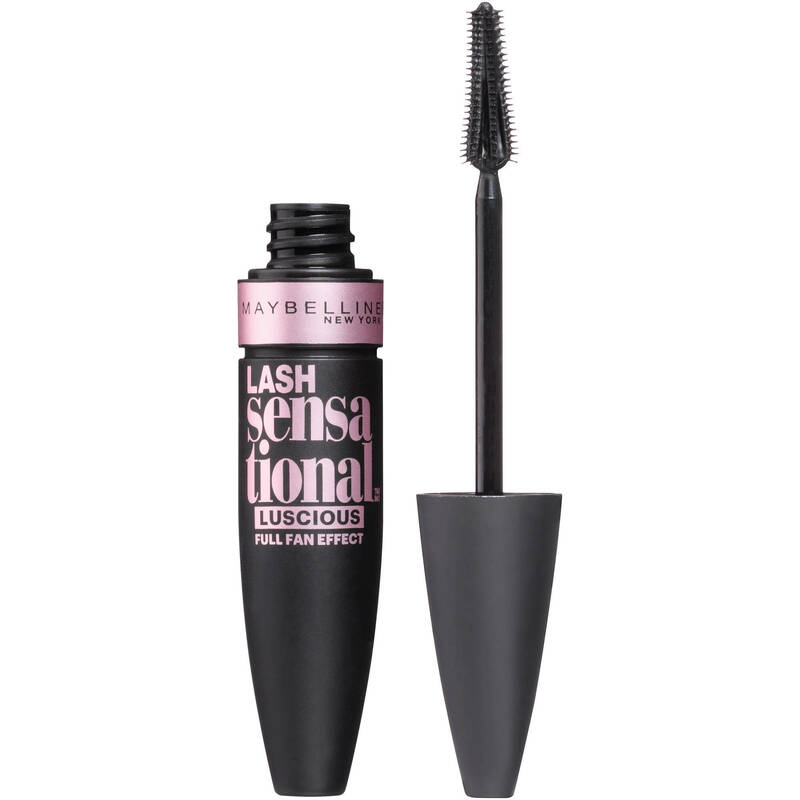 Infused with precious oils for softer, denser lashes,Unique mascara formula, is blended with precious oils. I love these Three mascaras, at the moment is the ones I can’t live without. Hope you like this post , and if you have any question feel free to comment below; and let me know what’s your favorite mascara…. Thanks , l like to use Maybelline but L’Oréal is the best for me ….